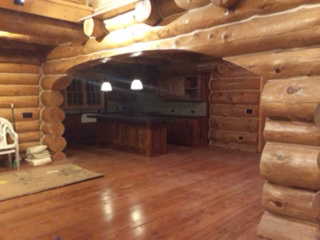 Need to locate a log home builder for your residential or commercial project and don't know individual builders listed on our professional members list? Fill out the form below and click on the "Contact Our Membership" button. Describe what it is you would like to build, the location, and a general time-frame for construction, giving as much detail as you can about your needs. Your message will be sent out to the professional membership of the GLLCA, which is made up of log home builders, architects, and log home suppliers. Those who are in a position to assist you with some aspect of the project will reply to you directly.